28 Days Left. 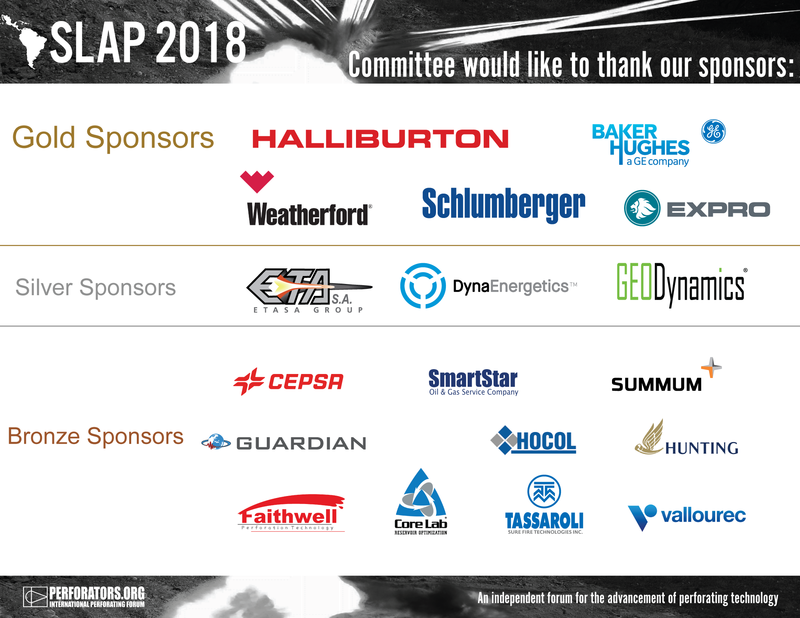 Register now for SLAP 2018! Home/Uncategorized/28 Days Left. 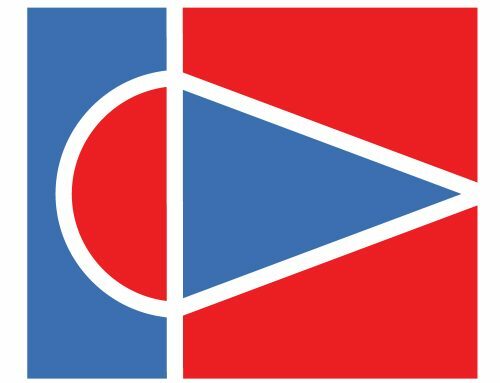 Register now for SLAP 2018! 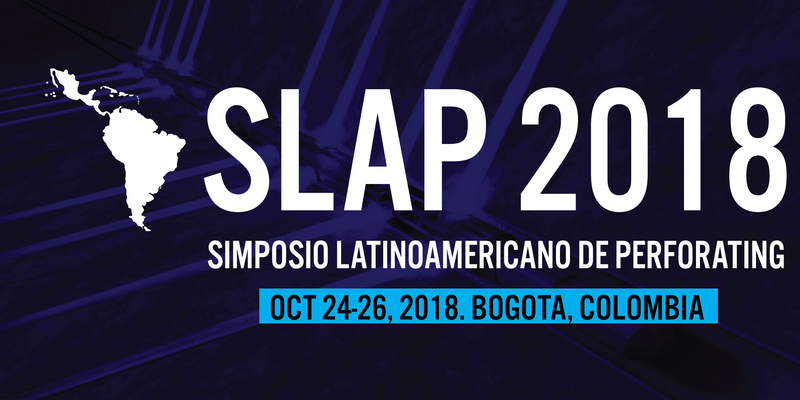 Only 28 Days left until SLAP 2018 in Bogota, Colombia. 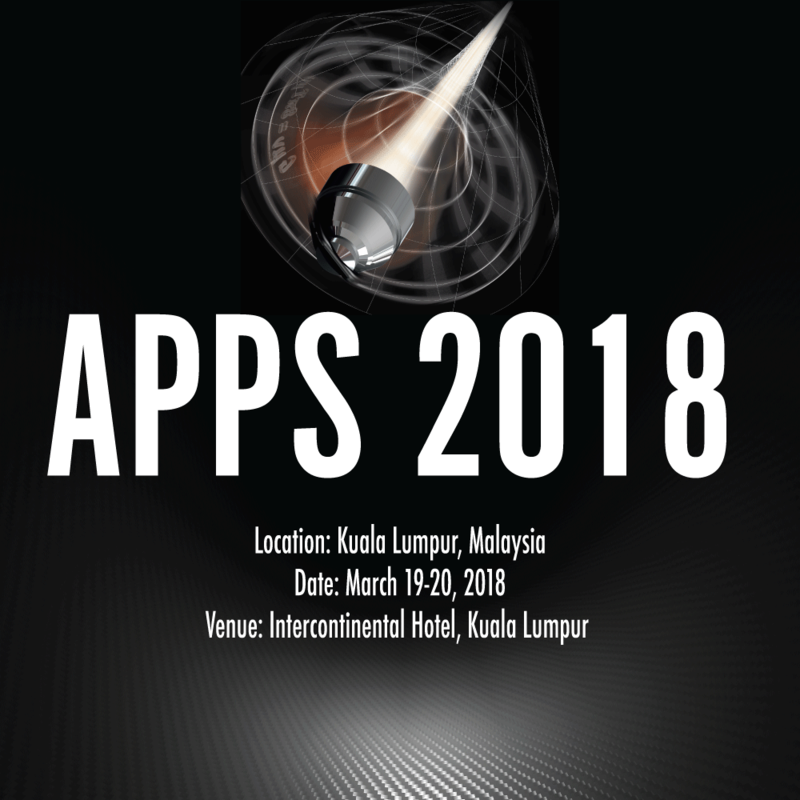 The symposium is once again a fully sponsored event and registrations are free, therefore tickets are available on a first-come, first served basis. 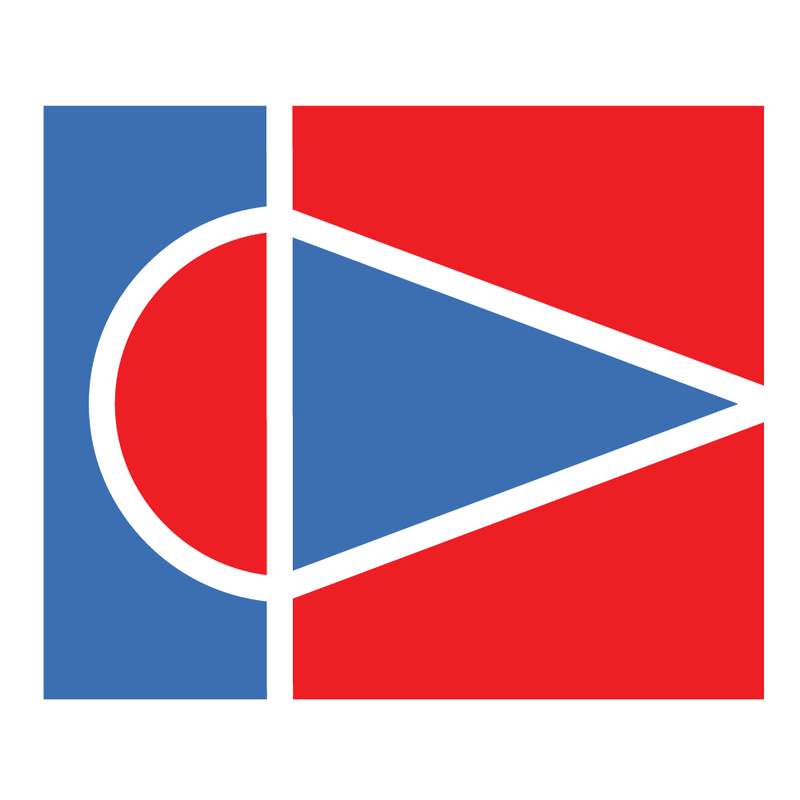 The organizing committee will allow only 140 delegates. Reserve your spot here. 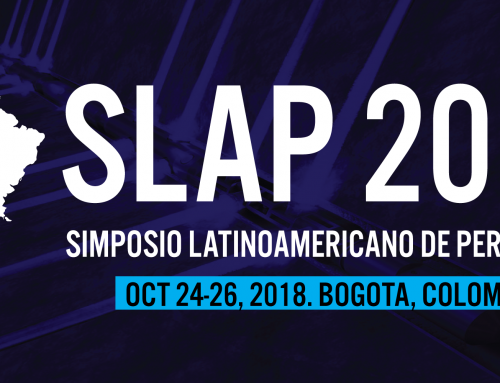 https://perforators.org/events/slap-2018-in-bogota-colombia/. 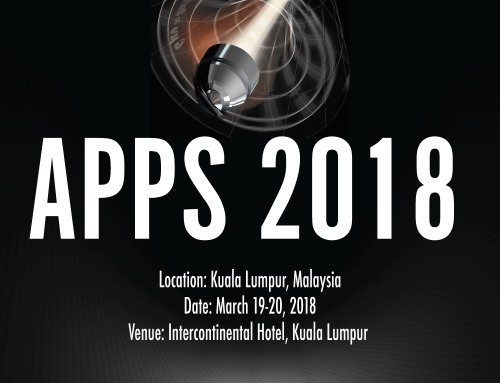 NAPS 2018- A successful, highly-attended event!